When you want to get the most out of your adventure, don’t forget to get dinghy roof racks or kayak roof racks that can secure your equipment. 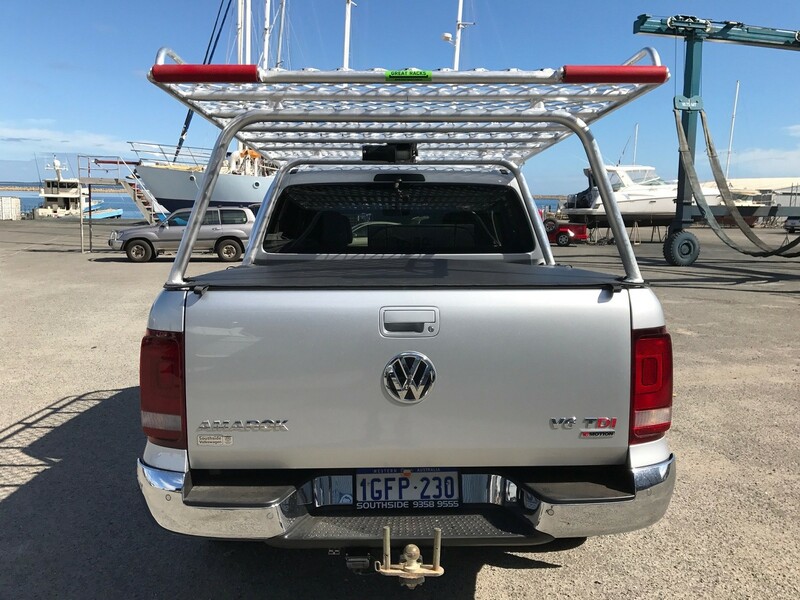 Here at Great Racks, we have skilled and talented craftsmen who can custom design and build your roof rack according to your specifications. 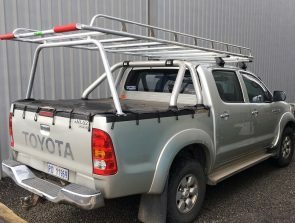 They are easy to load and unload, so you can spend less time securing your equipment and more time doing what you love. 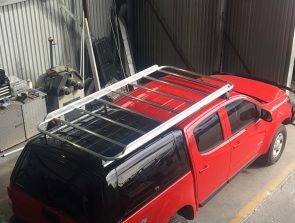 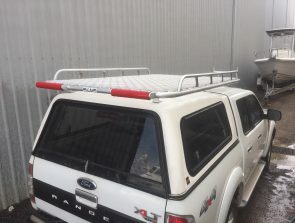 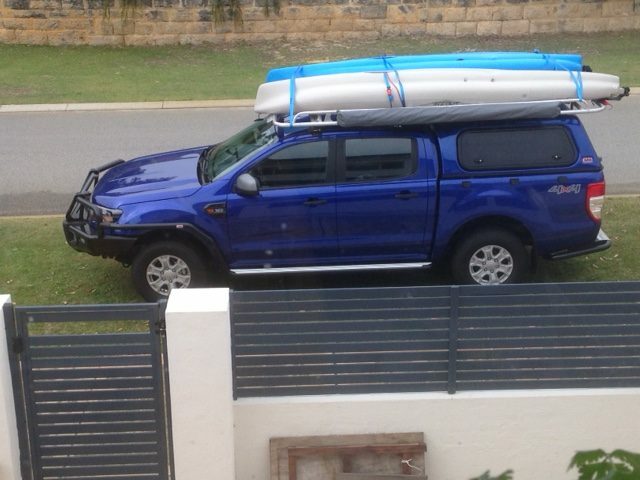 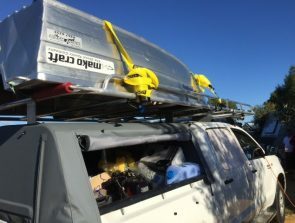 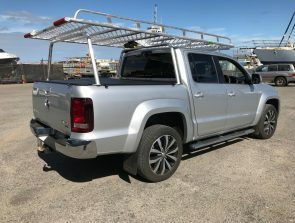 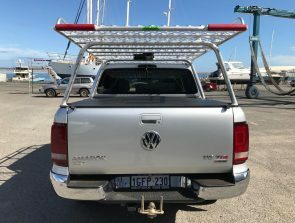 Your vehicle and your roof rack will be exposed to the elements and harsh conditions of Australia. As such, our team ensures that they are strong and durable enough to last for a long time. 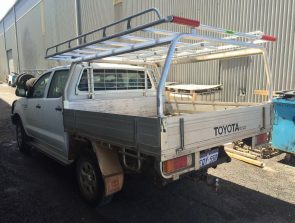 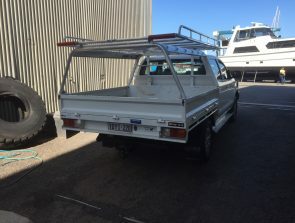 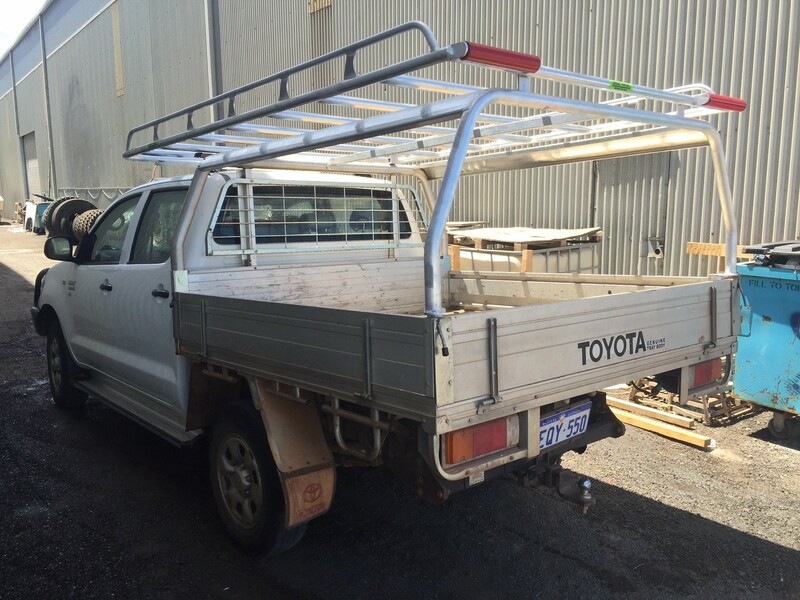 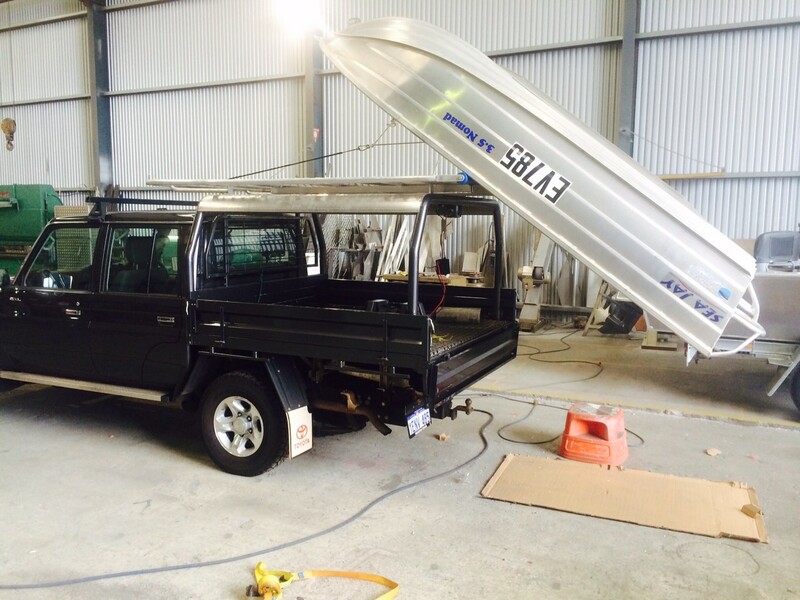 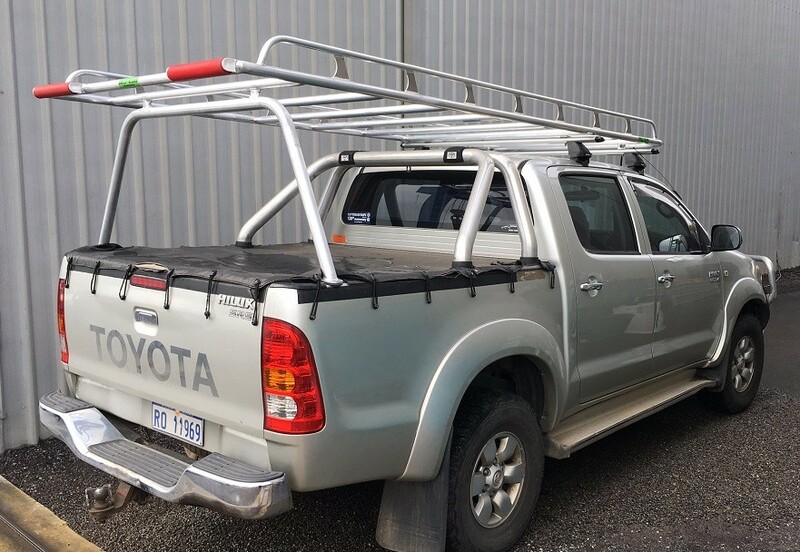 Our craftsmen always build roof racks according to Australian Standards. 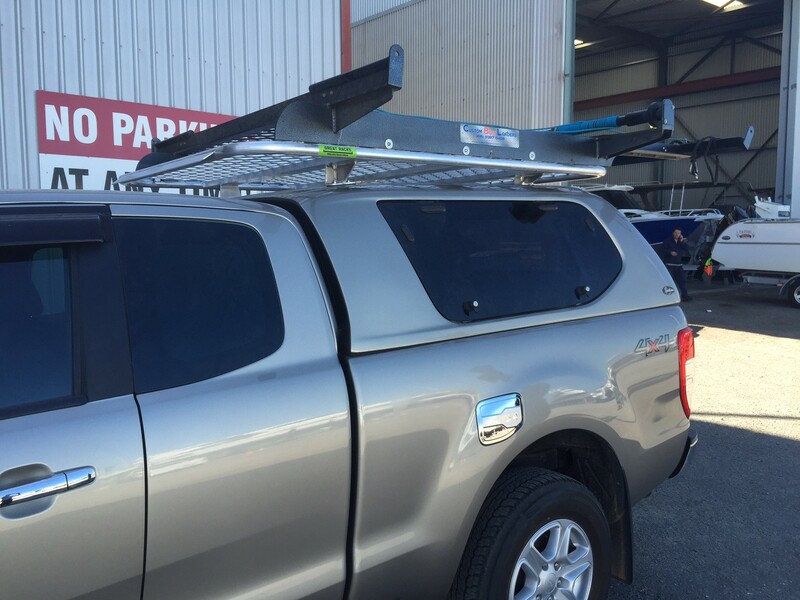 It goes without saying that our primary concern is to satisfy our clients and provide them with the highest quality aluminium products. 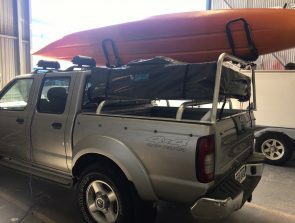 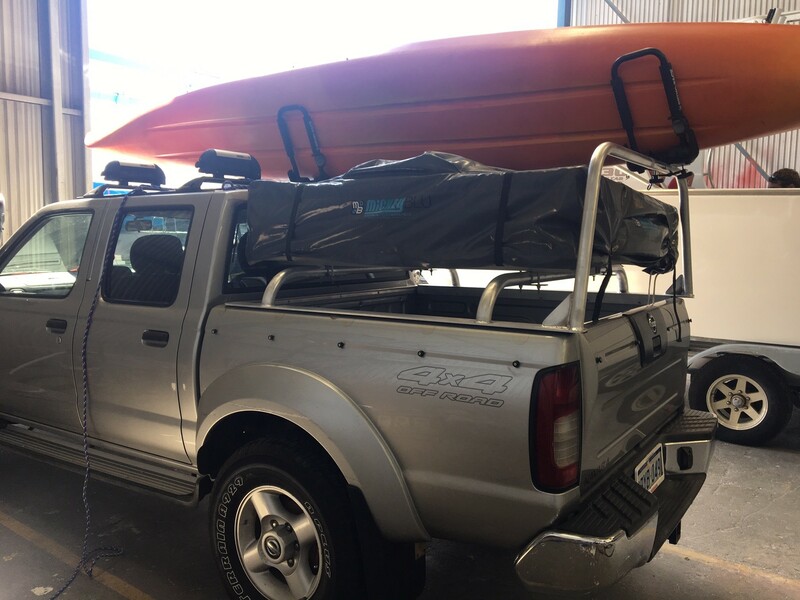 When you need kayak or dinghy roof racks, don’t hesitate to give Great Racks a call at 0424 700 560!